It's not really your fault. Let me ask you, who is helping you? Let's face it.... We all could use a helping hand when it comes to making money online. Even the most successful internet marketers online today mastermind with people who help elevate their online game. Why should you/we be any different. That is why I created "Team Redemption". What is team redemption? 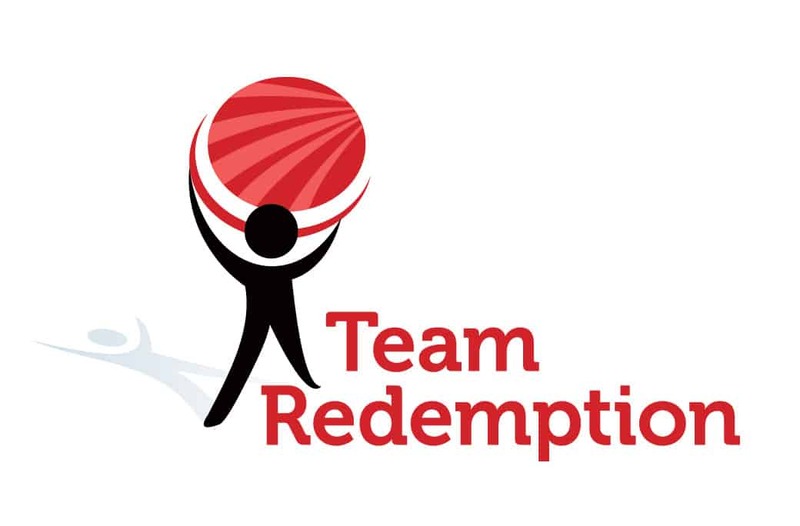 Team redemption was created to help online entrepreneurs, and internet marketers who have been struggling to find the first stage of online success. The goal of Team Redemption is to bring out and restore your online entrepreneur's value and redeem the value that you can and will bring online. PHASE 1- INCLUDES INCREDIBLE BONUSES (WATCH VIDEO) Let's start by understanding the foundation of being redeemed. Team redemption is for those entrepreneurs who know deep down inside that you have what it takes to be successful online. 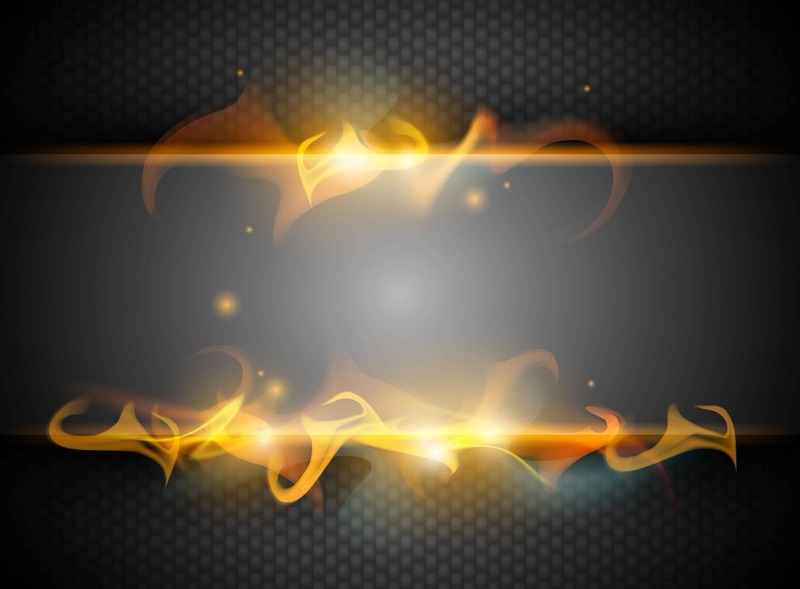 You have that burning desire to change the path you are currently on. You spend countless hours in front of the computer trying to figure it out yourself and you are getting so frustrated that you have even thought about giving up? Don't give up! Team Redemption will move you in a direction of creating your own marketing strategy that works. Your hard work, countless hours in front of the computer will be redeemed. If any of this sounds familar than you owe it to yourself to join Team Redemption. Team Redemption is for you! You might be closer than you realize, fill out the application and let's have a 15 minute brain storming session. PHASE 1 of Team Redemption ends December 15th. I couldn't extend the deadline even if I wanted to. After December 15th, it will cost you an additional 2,000 dollars. So, get off the fence and take action. Grab the bonuses I am offering and save 2,000 toady. Have you been struggling to make a dime online?